Although Singapore is the smallest country in southeast Asia, it has emerged as one of the best countries to live in. Numerous factors weigh in when one considers a country’s quality of living. According to the 2018 World Happiness Report, Singapore was ranked first in the southeast Asia region. In terms of public transportation, Singapore has a great system in place. Whether you’ve just checked into your park hotel group accommodation or rented apartment, you’ll get the hang of travelling in no time. For starters, there are several online hotel deals you can look up, just for the first few days. Buses, MRT trains and taxis are the other means of getting to places. Getting a driving license in Singapore is relatively an easy process. 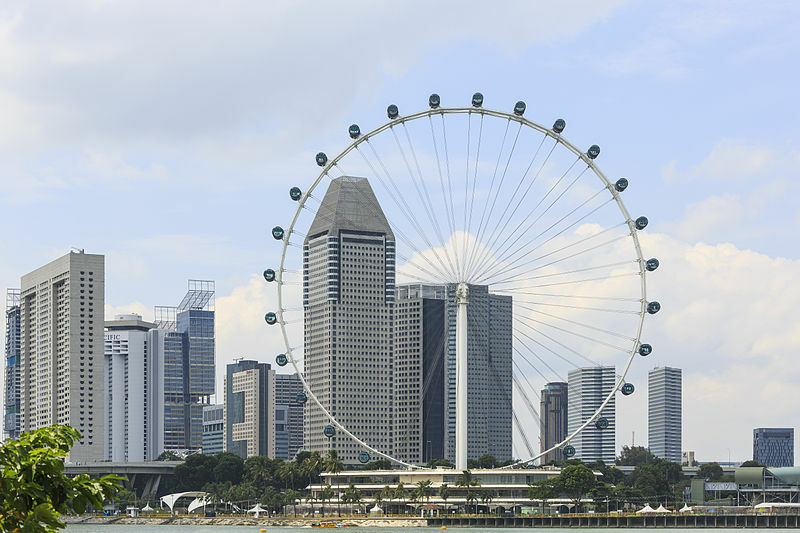 There are plenty of fun things you can do in Singapore to keep yourself occupied! Your free time can be spent outdoors exploring the city, watching movies, clubbing, strolling through the various museums or engaging in sports and other outdoor activities. Singapore is a city that loves to eat, and with good reason! The food in Singapore consists of Malay, Chinese, Indian, Italian and so much more. The country has a solution to each one of your cravings. If you feel like a home cooked meal, the supermarkets in Singapore are stocked to the brim, or you can get the groceries delivered to your doorstep. English, Mandarin Chinese, Malay and Tamil are the four main languages spoken in Singapore due the diverse ethnic mix. English is widely used as the common language. Previous Post First Timer’s guide to Hua Hin – the fashionable escape!